Our celebrated Triple XB (XXXB) – a smooth yet distinctively flavoured English tawny beer – was first unveiled in 1978 by Batemans then head brewer, Ken Dixon. It fast became a best-seller and big favourite amongst our drinkers. In 1986, it was voted CAMRA’s Beer of the Year at the Great British Beer Festival; and has been named CAMRA Premium Beer of the Year four times since. More recently Triple XB (XXXB) has just been voted Gold medal winner in the Strong Bitter category by all CAMRA members in the East Midlands region. CAMRA had to judge beers from over 200 breweries. Hailed for its unique flavour, this award-winning brew was re-launched in 2018 under the expert eye of brewery manager, Scott Lawrence, as a slightly stronger 4.8 ABV. 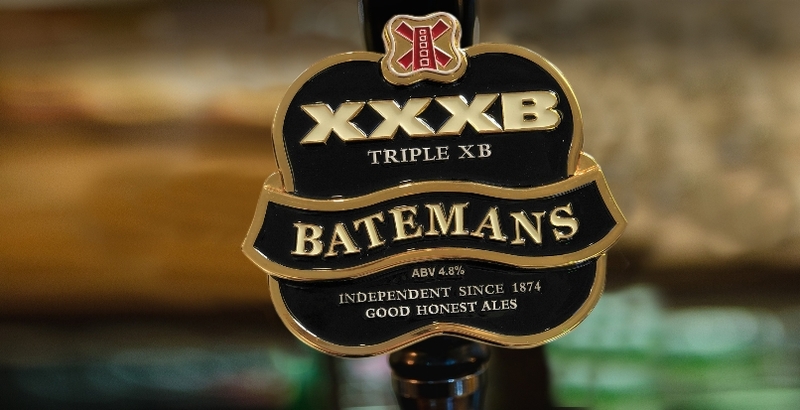 And because it’s brewed with four malts and three varieties of hops, XXXB has a deliciously spicy, fruity and biscuity flavour popular with many real-ale lovers.